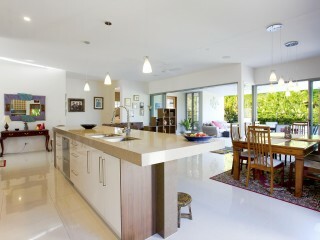 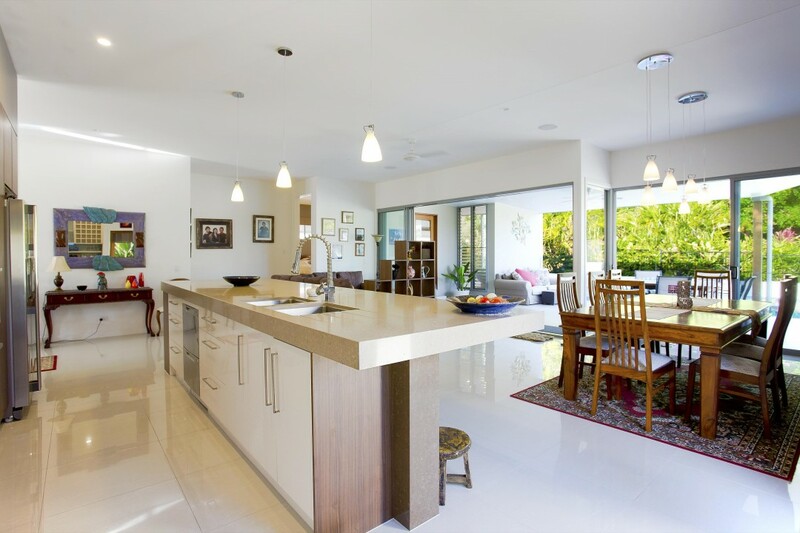 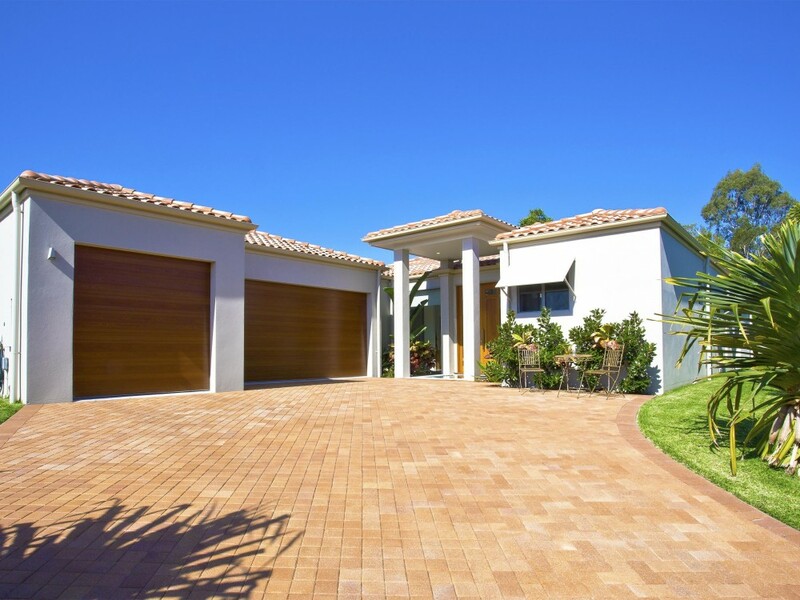 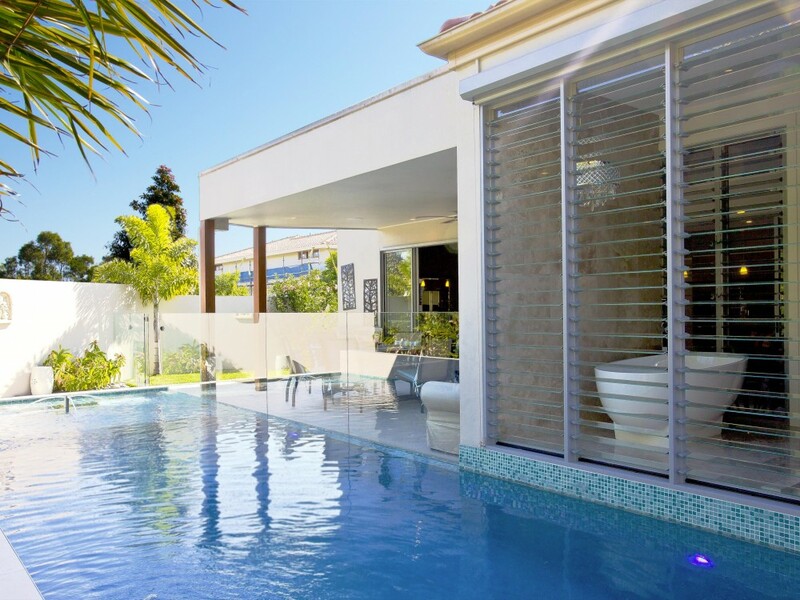 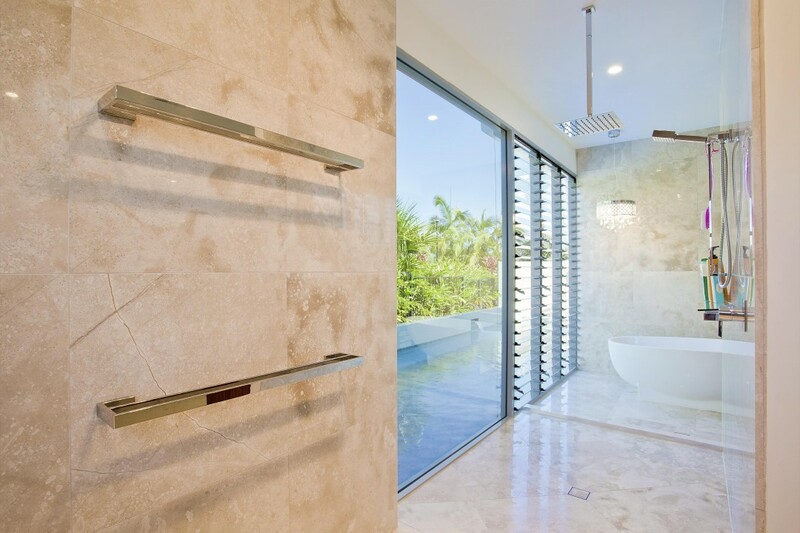 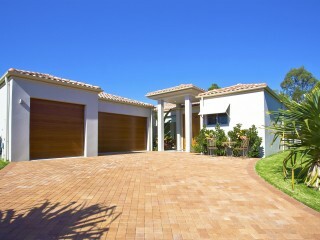 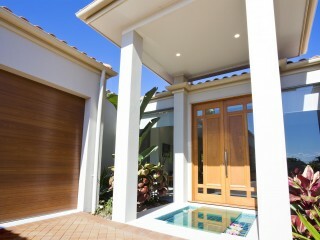 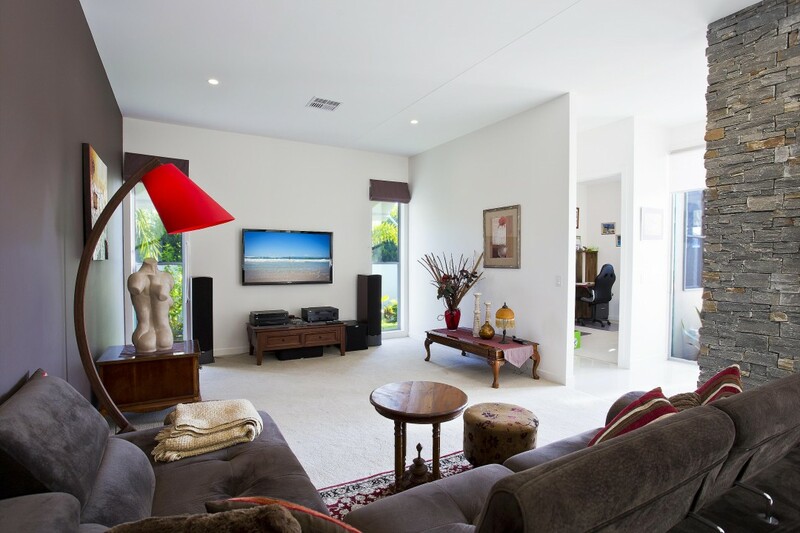 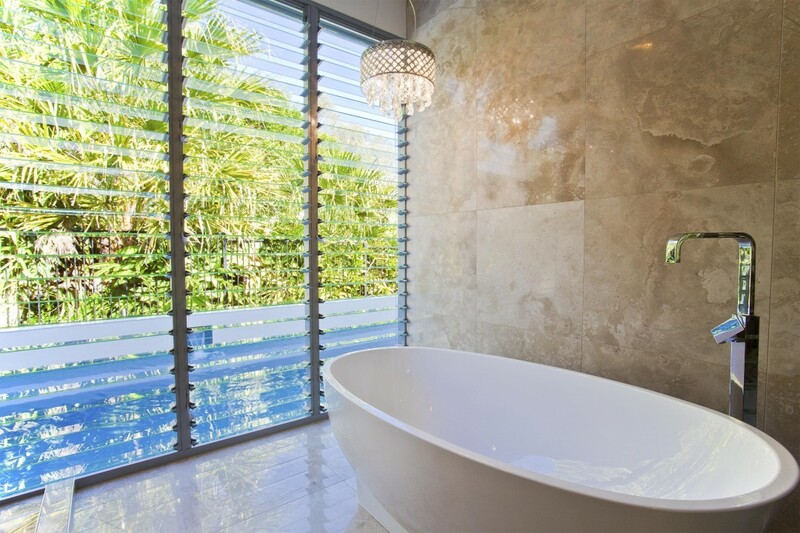 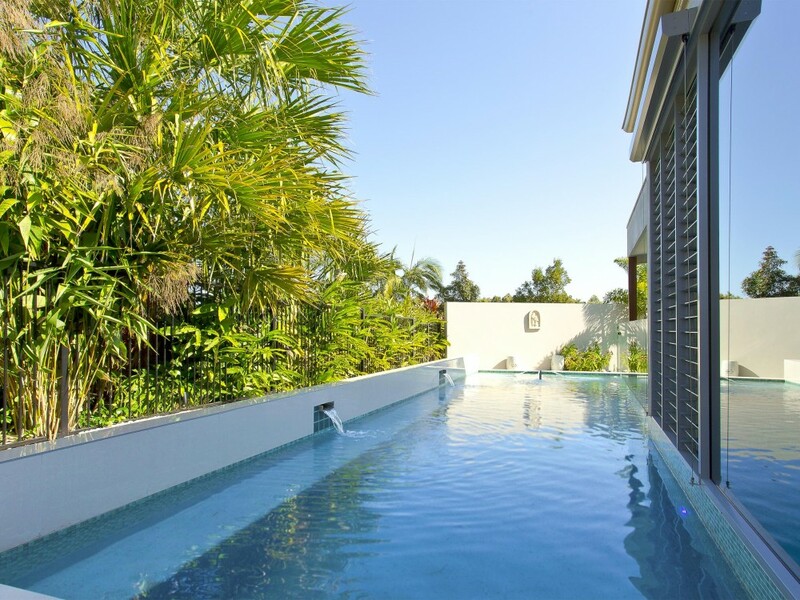 Located in prestigious Noosa Springs in a private gated enclave this single level designer home is modern and comfortable. 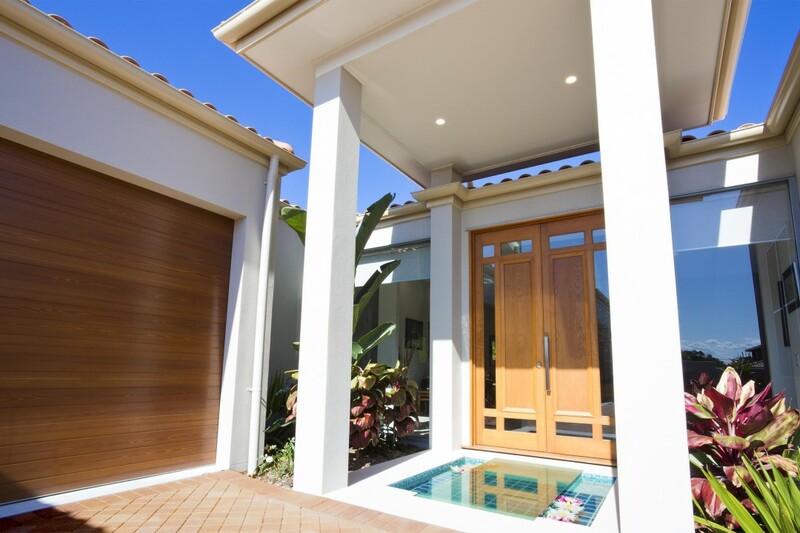 The front entrance to the home makes a statement as you walk over a glass covered pond to the large bi fold front doors that are framed by atriums to either side. 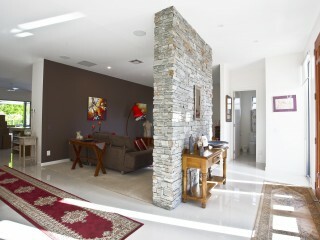 A large stone wall is featured in the entrance foyer where you have immediate access to the generously sized office and powder room. 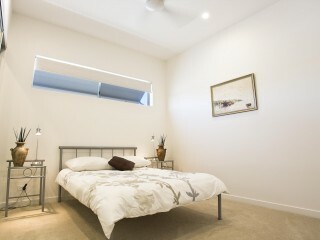 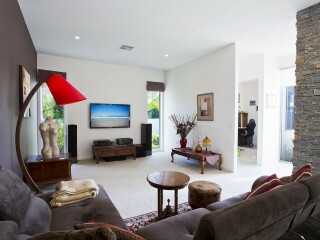 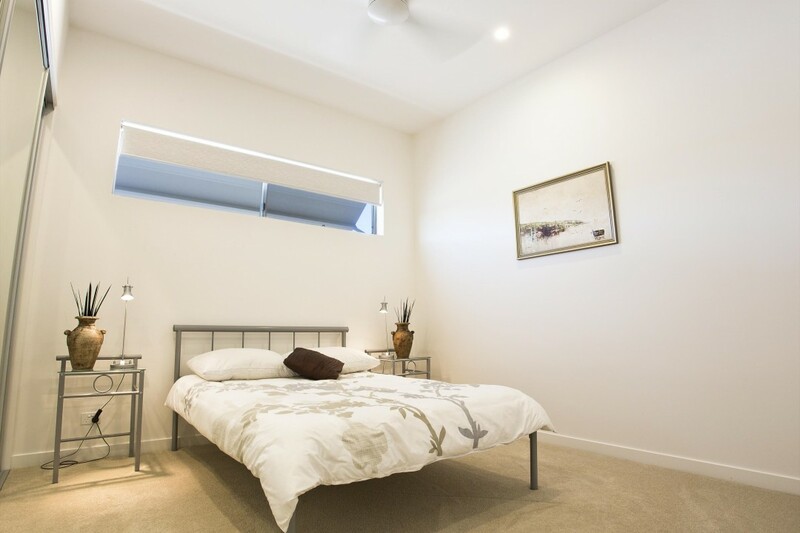 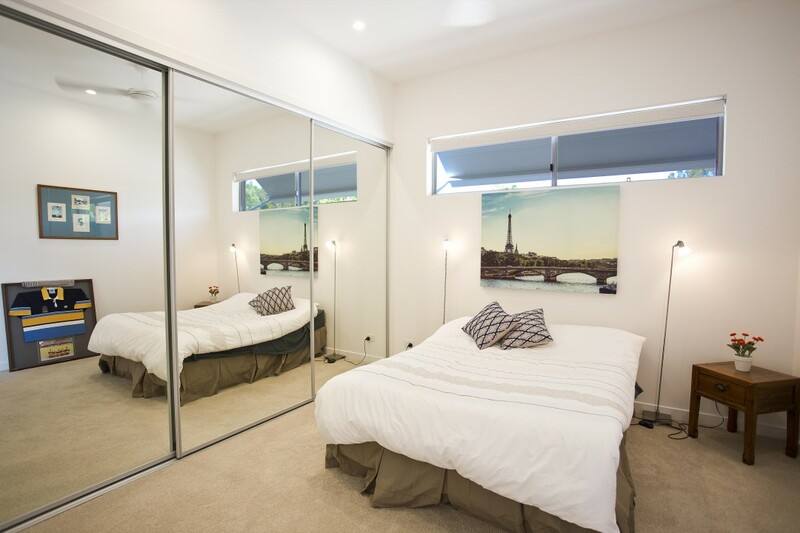 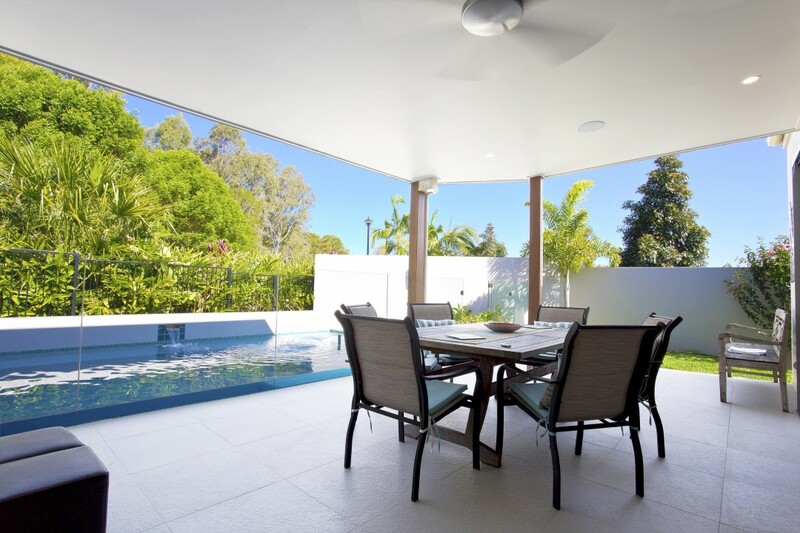 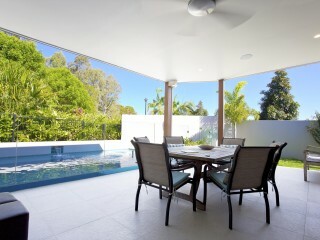 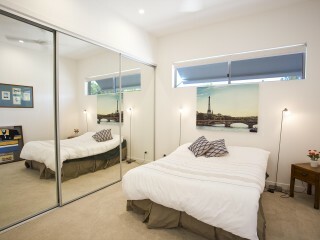 High set 3 metre ceilings, natural light and superb cross ventilation add to the resort style feel the home has on offer. 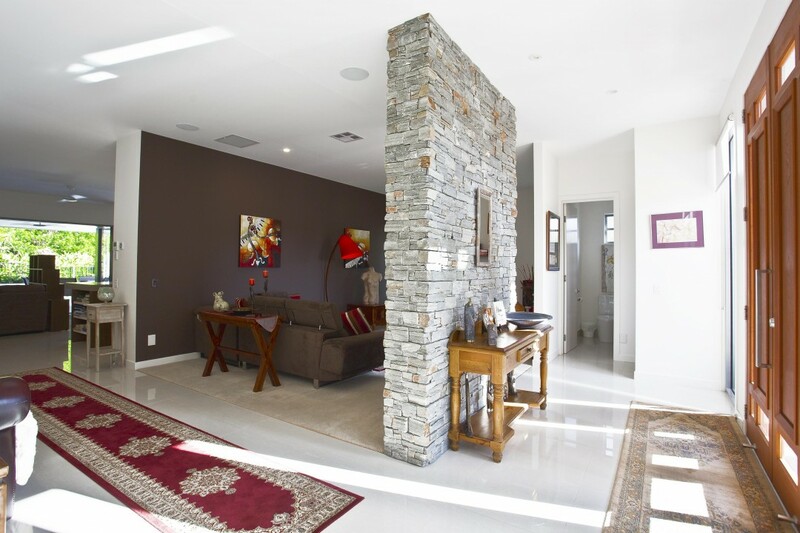 The house is packed with modern features and a brilliant floor plan which incorporates seamless indoor/outdoor living making it ideal for entertaining year round. 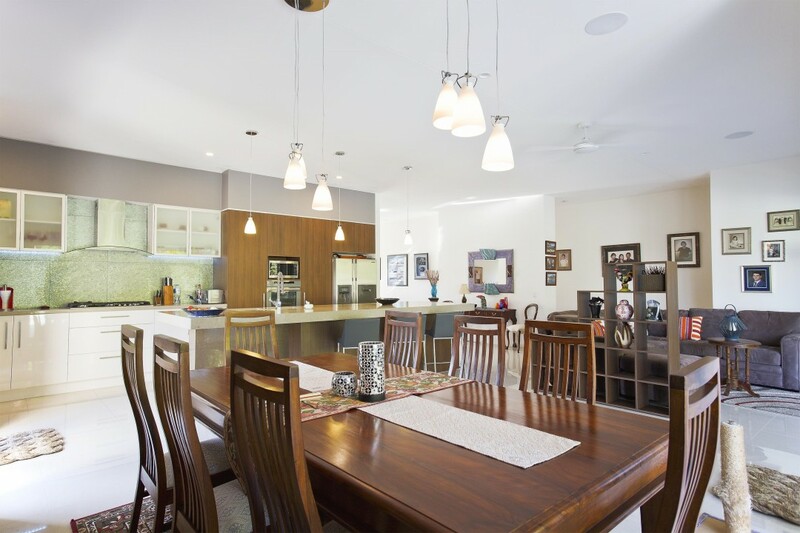 A fully featured chef’s kitchen is perfectly positioned to service the multiple living areas which include formal, informal and outdoor lounge areas, plus indoor and outdoor dining areas. 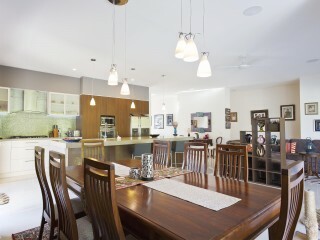 Inspect to experience the lifestyle of this renowned estate, book your appointment now.